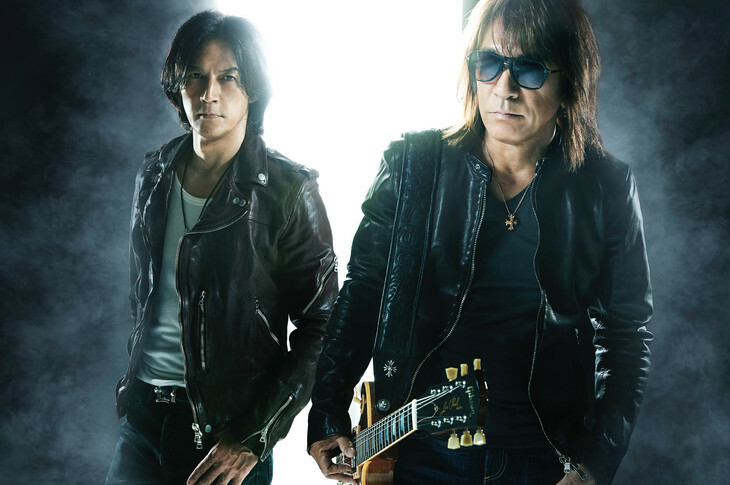 The second headliner for the 2019 edition of the “SUMMER SONIC” music festival has been announced, and it’s none other than legendary rock duo B’z. B’z will be hitting the stage from August 16th – 18th at the ZOZO Marine Stadium & Makuhari Messe located in Osaka. Even though SUMMER SONIC is one of Japan’s most prolific music festivals, this is actually the very first time a Japanese artist is serving as headliner. Last year Oasis member Noel Gallagher and American singer Beck were the headliners. The second headliner for the 2019 festival will be Red Hot Chili Peppers. The rest of the lineup has yet to be revealed. A teaser video announcing B’z headliner status has been uploaded to YouTube, check it out below.